Vet Med is a supplier of quality, nutrient rich reptile and fish food brands. 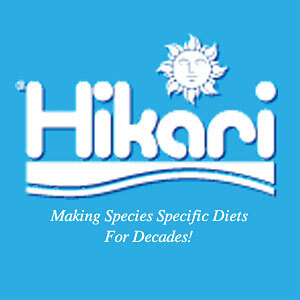 We know that the optimum health of these speical creatures depends largely on what they eat. At Vet Med, we carry premium brands that are commitment to high nutritional standards, quality control, and further advancement of their products. We stock a limited amount of foods and supplements for small lizards and aquarium fish to ensure proper daily care of each species. Stop by our store to see all the reptile and fish supplies we currently carry.